You have available the events of this festivity. Also available in all languages linking here. 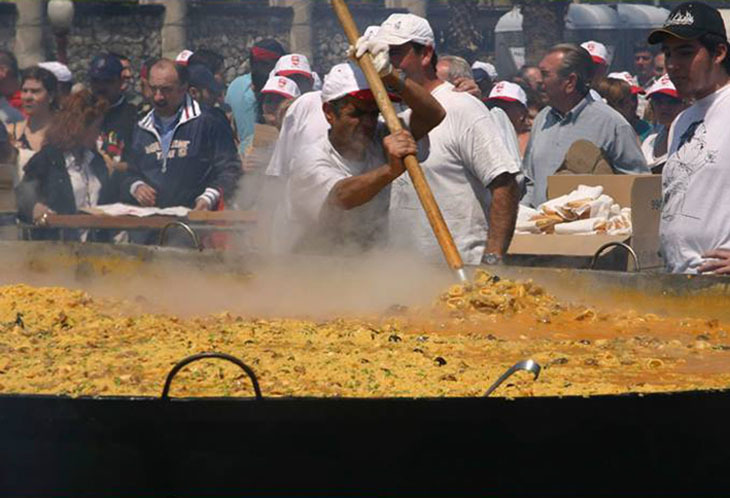 The welcoming ceremony begins wit a huge welcoming paella as year by year at the Plaza Blanca next Sunday 2th from 13:00h which will get ready bar service with popular prices and music for the event. In the next link you can see the activity for the 15th of August “El camino de Scipión” Vía Heraclea” : a diffusion proyect from the historical and cultural heritage. Along this festivity you will enjoy a party “charanga” next 8th of August at 22h in Ciudad Quesada. Take this opportunity for dress up with your friends or family! The registration will close next 7th of August! Don´t miss the summer cinema near our hotelDisfruta de un verano refrescante!